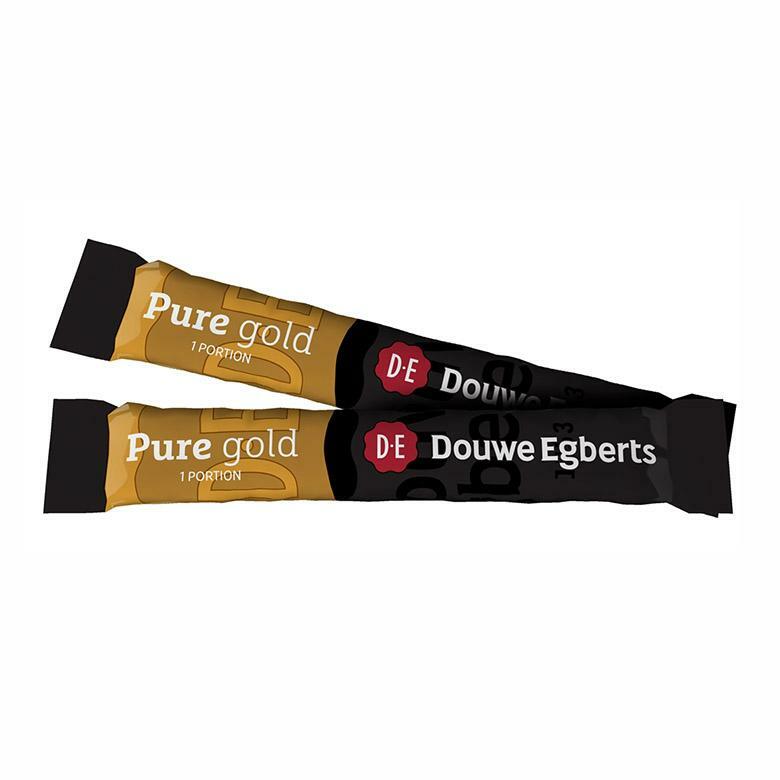 Douwe Egberts Pure Gold is a blend of premium coffee beans delivering a full bodied medium roast flavour. 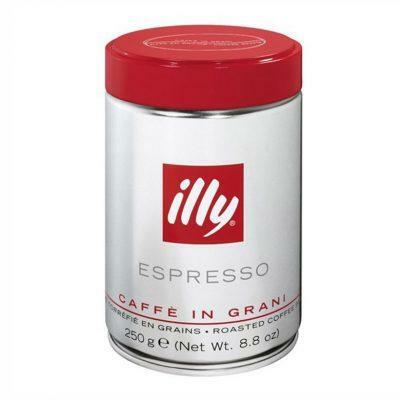 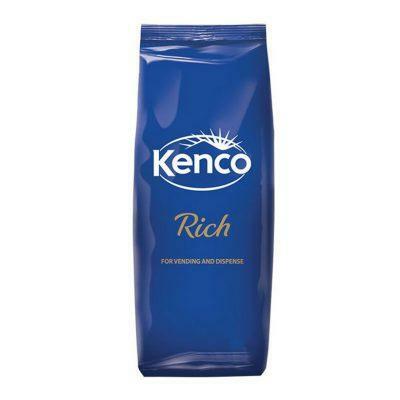 Well balanced and quick to make, this coffee is perfect for any time of the day. 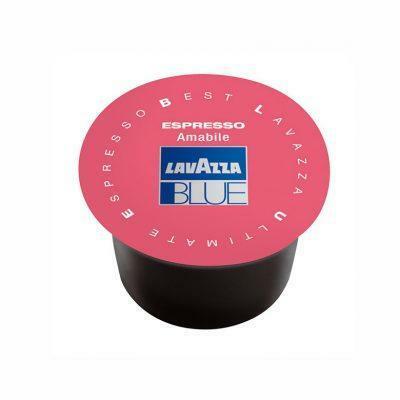 These 1.5g sticks are the perfect portion for a convenient, great tasting coffee and are ideal for hotels and boardrooms.